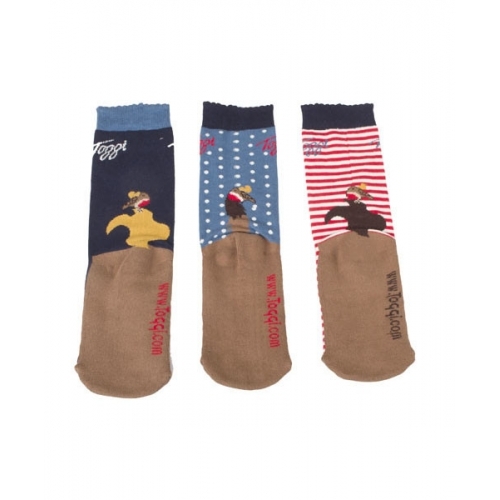 3 x Pack of Toggi Loretta Childrens Long Riding Socks. 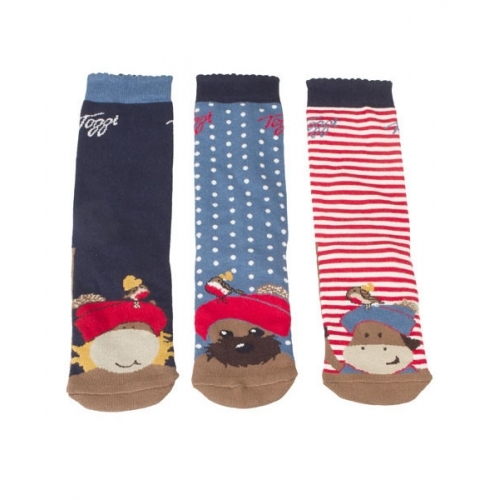 These Toggi Loretta Childrens 3 x Pack of Socks Feature Various Character Designs Featuring Marley, Mo and Poppy Animal Characters With A Contrast Sole, Heel and Toe. They Have A Padded Towelling Sole Unit for Comfort with Bamboo for Improved Anti-bacterial Properties. 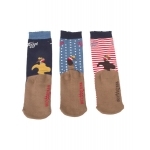 Stylish Childrens Socks to set the Riding Fashion! These Toggi Loretta Childrens Long Riding Socks - Made from the Finest Quality Materials but Affordable!